Assessment $1,960,000. This house is located on a 40.5x143.5' corner lot, along the high side of the quiet street with a beautiful mountain view and lots of sunlight. Owner occupied on the upper floor while still making a potential rental income of $3300 + utilities. Beautiful landscaping front yard with fig trees, plants and also a huge South facing back yard where you can enjoy parties and gathering. Close to the public transit & grocery shopping. 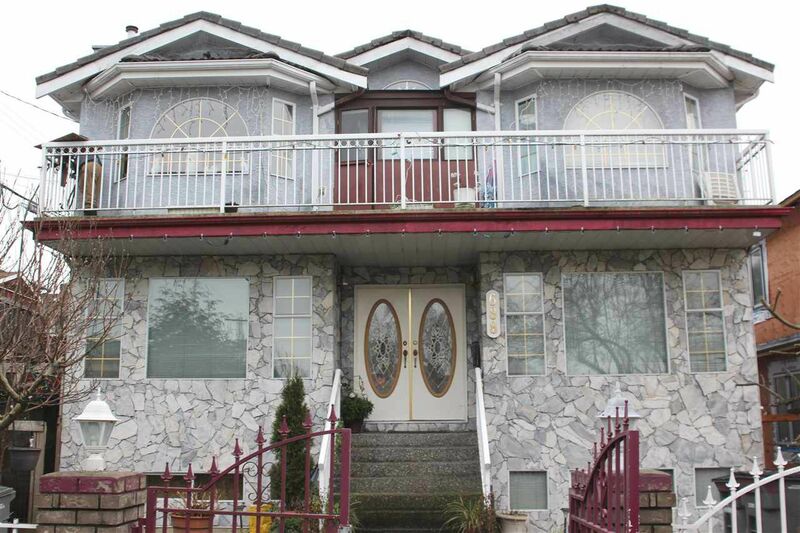 One bus to skytrain station, 3 minutes walk to No Frills, Starbucks, and Shoppers Drug Mart. Walking distance to General Brock Elementary and Charles Tupper High School. BY APPOINTMENT ONLY!